Staying cool and dry on summer hikes can be a challenge sometimes. Made from special quick-drying fabric with an anti-odor finish, the Regenerative Tee 2.0 provides a very comfortable solution. Which is the best material for staying cool in Summer? You’re looking for something breathable, with a very fine knit. What is Air Knit fabric? It’s a special kind of polyester that is very lightweight, breathable and stretchy. 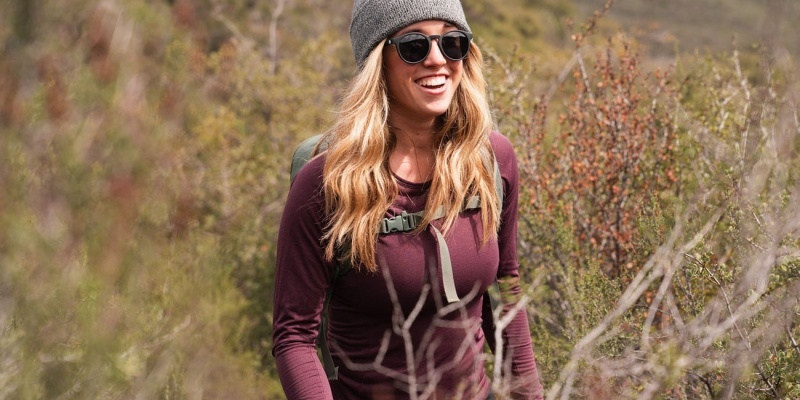 What are the best T-shirts for outdoor adventures? 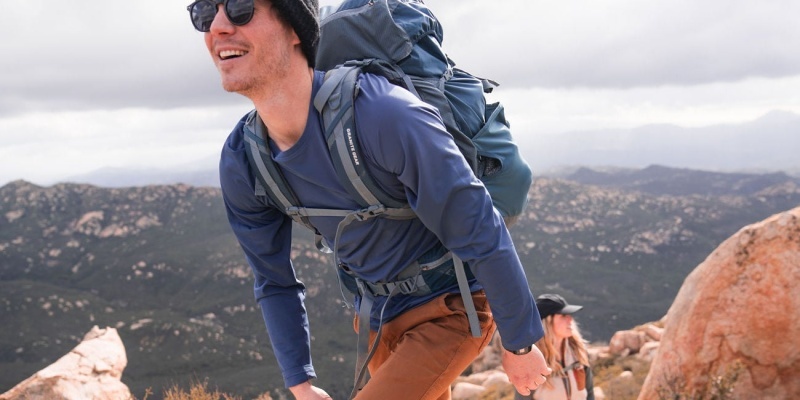 Made from comfortable and durable Air Knit fabric, the Regenerative Tee 2.0 was made for the outdoor lifestyle. It’s nice to think that the summer is nearly here. After many months of cold, it’s finally possible to go for a walk without wrapping up warm. Of course, it’s easy to forget the less desirable parts of getting active in summer. Remember being really hot and soaked in sweat? Yeah, not so nice. 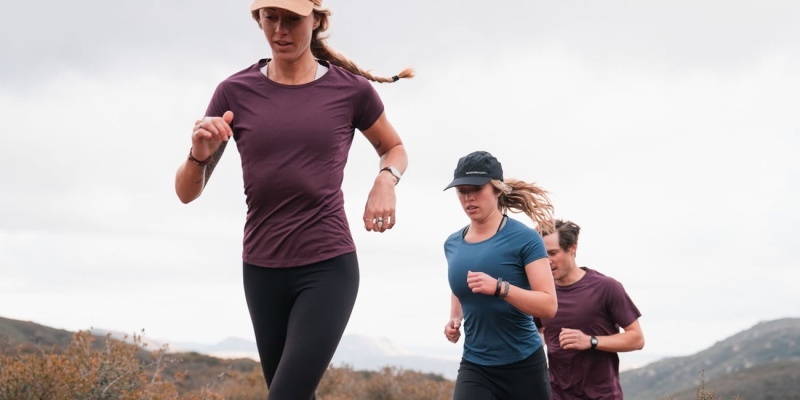 If you are planning to get active this summer, it might be worth investing in the Regenerative Tee 2.0. 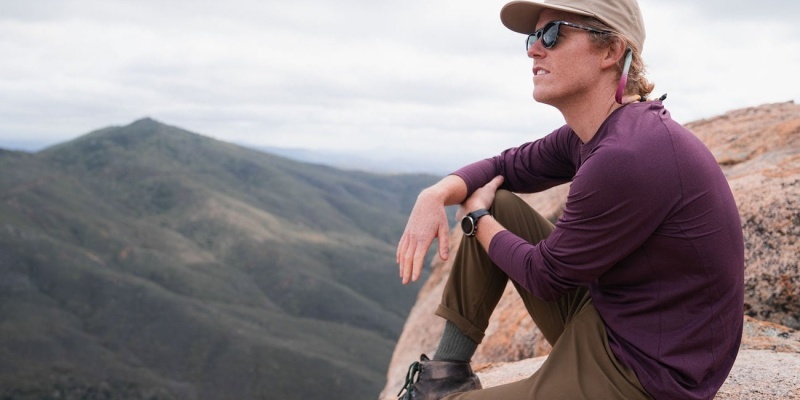 This high-performance shirt helps to wick moisture away and prevent odor, meaning you can explore the wilderness like never before. What is a performance T-shirt? In essence, a performance T-shirt is designed to keep you comfortable during physical activity. This means a garment that won’t get soaked in the rain, and won’t absorb your sweat. Likewise, a performance T-shirt should be breathable enough to cool your skin, and soft enough to prevent chafing. The new Regenerative Tee 2.0 delivers on all these requirements, and a few more besides. Made from special Air Knit fabric, this performance T-Shirt is incredibly light and breathable. It also comes with a special finish that destroys odor, so you can stay feeling fresh when the sun is beating down. Air Knit fabric is a form of polyester that is made from recycled plastic bottles. The fabric has a very fine denier yarn to keep the weight down to just 72gsm. As a result, the Regenerative Tee 2.0 is almost two times lighter than merino wool shirts. The Air Knit fabric used in the Regenerative Tee 2.0 is treated with a Polygiene finish. This kills 99.9% of odor-causing bacteria, while the special mesh weave provides good ventilation. The Regenerative Tee 2.0 is also very stretchy, with merrow seams that flex under pressure. In addition, the shirt has raglan sleeves for a better range of movement. Consequently, you can actually wear the Regenerative Tee 2.0 as a compression top. Speaking of styles, the Regenerative Tee 2.0 comes in four different colors for men and women. In addition, you can choose between short and long sleeves. This performance T-shirt is ideal for outdoor adventures. It’s light, breathable, resistant to odor, and easy to pack in a pocket. Better still, the Tee is made using environmentally friendly methods. Only time will tell how well these shirts will age. However, we have high hopes given the amount of thought that has gone into the design.